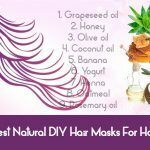 DIY BEAUTY category provides you easy and simple beauty tricks and tips to make your DIY beauty treatment using natural ingredients. 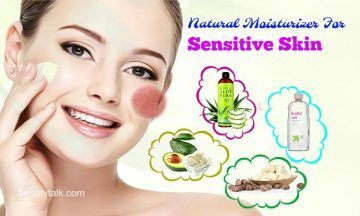 Conventional beauty products compose of harmful chemicals and additives so that many people prefer using natural beauty products because they come with beneficial ingredients for the skin, hair, body, etc. 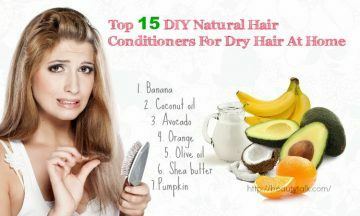 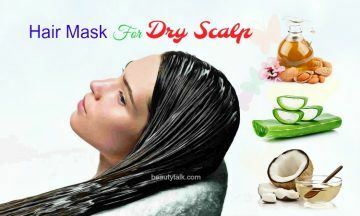 In this category, you will learn about various DIY skin or hair packs, shampoos, gels, conditioners, serums. 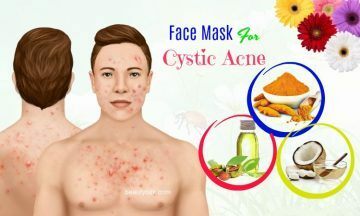 Some of the most popular ingredients could be simple kitchen ingredients such as milk, apple cider vinegar, baking soda, eggs or yogurt, fruits such as lemon, orange, apple, banana or pineapples, and exotic spices such as nutmegs or black pepper, etc. 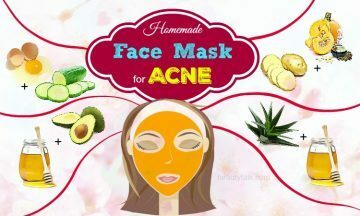 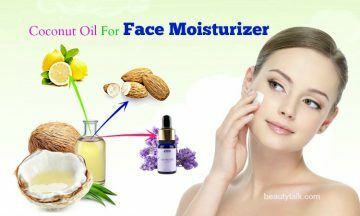 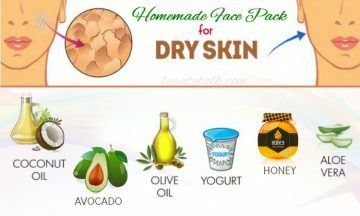 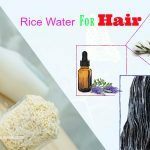 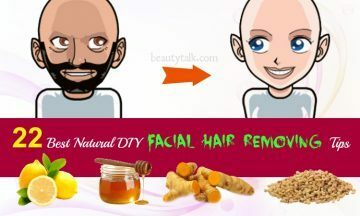 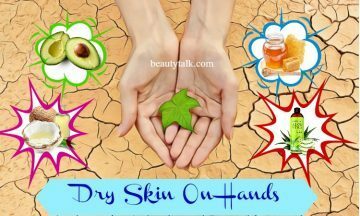 This category will show you natural DIY recipes to treat specific beauty issues such as homemade face pack for oily skin, natural hair conditioners for dry hair, face pack for skin whitening or natural DIY dry shampoos, etc. 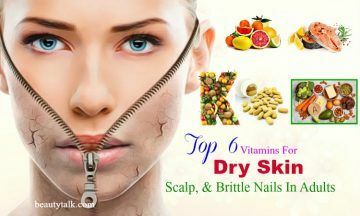 This section will also reveal you tips or tricks improve the beauty of your feet, lips, nails, or teeth. 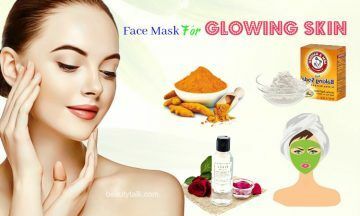 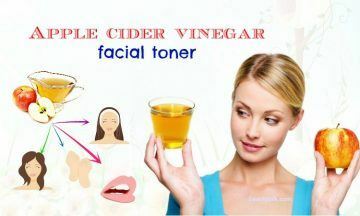 You can make a natural and safe DIY beauty recipe and bring spa to your home with several common natural ingredients. 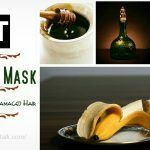 Skip the potentially harmful ingredients of many beauty products and hefty price tags and make your homemade treatment for your skin with all the beauty recipes. 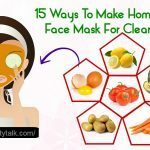 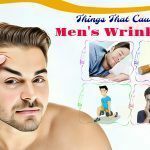 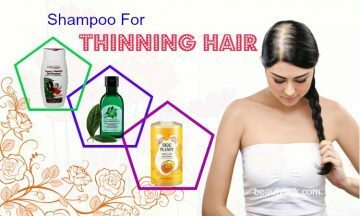 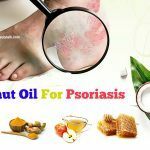 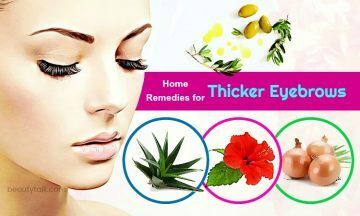 In fact, this category offers you various simple but effective DIY beauty recipes for many beauty problems by using available ingredients in your kitchen. 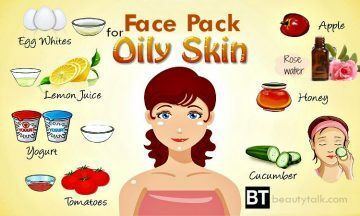 Stay beautiful and get a clear, glowing and healthy skin with all of these DIY beauty recipes.